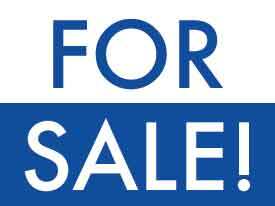 The Anchorage Community Development Authority (ACDA) has listed for sale the Mountain View Frag Lot 3 property with Jack White Commercial. This property is located at the gateway to the Glenn Square shopping center in northeast Anchorage. The traffic arteries that surround this plot see between 63,000 and 78,000 vehicles per day combined. With its position as a corner lot and exposure to a significant amount of traffic, this lot offers developers great value. The Glenn Square shopping center features multiple restaurants, Bed Bath and Beyond, Petco, Bass Pro Shops, and Michaels. Immediately south of this lot is a strip mall with a Subway restaurant, Xalos Mexican Grill, Baked Alaska Brewhouse, and more. The usable portion of this lot measures approximately 18,185 square feet on the southerly portion of the site. To obtain further information about the property, contact Andrew Ingram at 762-5877 or Carl Kuhn, CCIM at 762-5887 of Jack White Commercial. 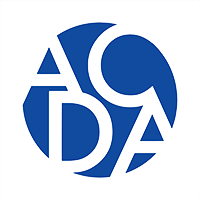 Founded in 1984, the Anchorage Community Development Authority (ACDA) is a public corporate authority for the Municipality of Anchorage. ACDA’s mission is to manage and enhance public parking and facilitate development for a vibrant community.